Every time I travel, I try to have at least one comfortable outfit on hand. Sweating in uncomfortable jeans is just not an option for me. I always struggled to find trousers that are comfortable yet stylish and don't look like I'm rocking my pajamas straight from bed. 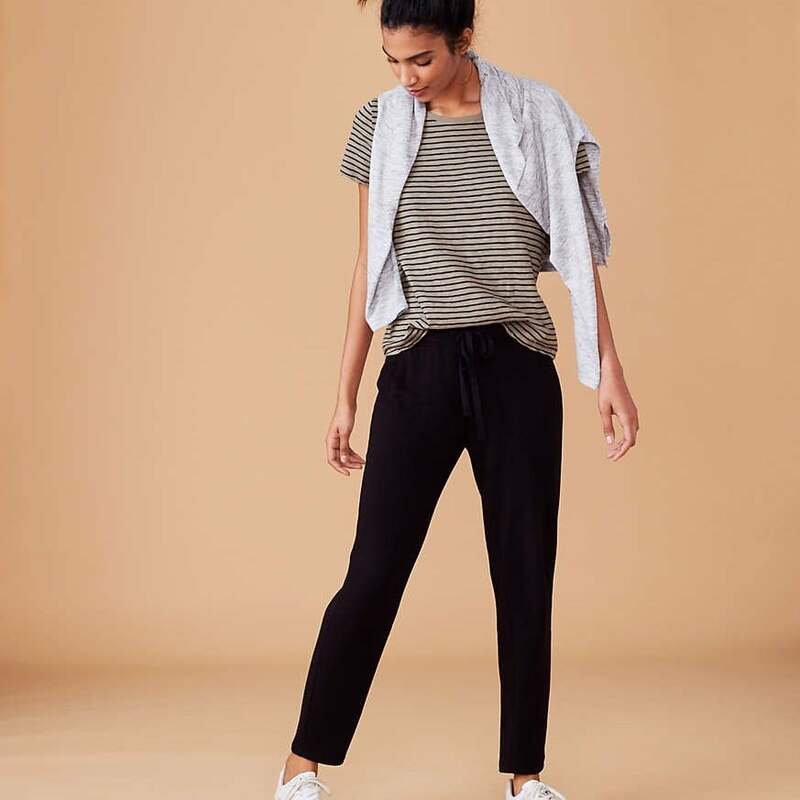 I recently tried out these Lou & Grey Zen Bounce Upstate Sweatpants ($70), and they're a total game changer. 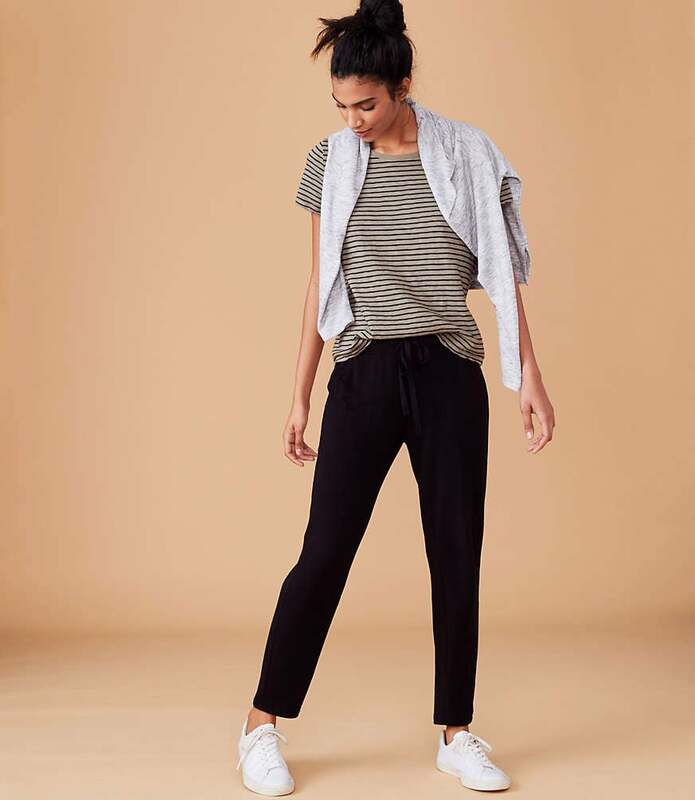 The popular pants are a hit on Lou & Grey's site. They boast a 4.9-star rating, and 93 percent of customers would recommend them. That was all the convincing I needed. After wearing them for myself, I'm completely in love. Although I originally wanted them just for traveling, I couldn't stop myself from wearing them after my trip was over. They've become my go-to on windy San Francisco days, and they keep me warm and comfortable. They're even stylish enough to wear at the office with white sneakers and a denim jacket. Featuring convenient side pockets and an elastic drawstring waist, they're a cozy girl's dream. It won't be long before I own them in every color. Do yourself a favor and get a pair for the plane, casual Fridays, weekends, and beyond.